We reserve the right to amend this Data Processing Policy from time to time without prior notice. Any amendments will be notified by the method selected by each individual member (email or surface post). Additionally you are advised to check our website regularly for any amendments (but amendments will not be made retrospectively). Alpaca Computing. We provide computing related training and services. Please contact us for more information. Records of financial payments made to us. Contact details are used for contacting individuals who have requested to be notified of Alpaca Computing's news, events and services. Correspondence is kept so that it can be replied to and followed-up. Financial payment records are used for accounting and tax purposes. Student work is used to help tutor and coach. Legal basis - For the purposes of legitimate operation of the Alpaca Computing. 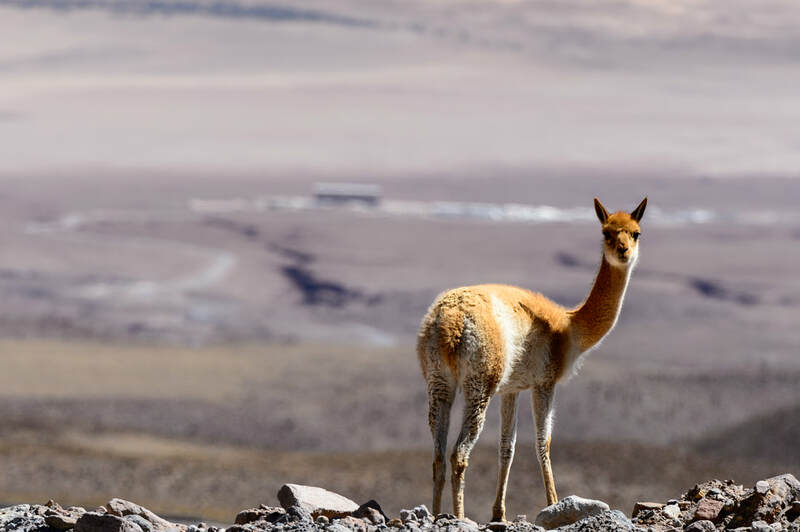 We only keep contact details of those people and organisations who have asked to be included on our mailing lists or have contacted us on specific Alpaca Computing matters. Individuals may withdraw their consent at any time from . We will not transfer your personal data outside of Alpaca Computing without your consent. We have implemented generally accepted standards of technology and operational security in order to protect personal data from loss, misuse, or unauthorised alteration or destruction. We will notify you promptly if we become aware of any breach of your personal data which might expose you to serious risk. Please note however that transmitting information over the internet can never be guaranteed to be 100% secure. We do not currently accept on-line payments & we do not keep electronic records of any member’s bank, building society or similar financial details. We use MailChimp as our marketing automation platform. Where you have consented we we add your email address to our MailChimp list. We will hold your personal data on our systems for as long as you remain interested in us or subscribe to our news service and for as long afterwards as is necessary to comply with our legal obligations. We will review your personal data every year to establish whether we are still entitled to process it. If we decide that we are not entitled to do so, we will stop processing your personal data except that we will retain your personal data in an archived form in order to be able to comply with future legal obligations e.g. compliance with tax requirements and exemptions, and the establishment exercise or defence of legal claims. You have rights under the GDPR:- (a) to access your personal data; (b) to be provided with information about how your personal data is processed; (c) to have your personal data corrected ; (d) to have your personal data erased in certain circumstances; (e) to object to or restrict how your personal data is processed; (f) to have your personal data transferred to yourself or to another business in certain circumstances. You have the right to take any complaints about how we process your personal data to the Information Commissioner: https://ico.org.uk/concerns/. The Data Protection Act gives you the right to access information held about you. Your right of access can be exercised in accordance with the Act. Any access request may be subject to a fee not exceeding the maximum allowed by law to meet our costs in providing you with details of the information we hold about you. Alpaca Computing ("We", "Us" and "Our") are committed to protecting and respecting your privacy. The foregoing Data Protection Policy conforms to the requirements of the General Data Protection Regulation as amended April 2018. Information that you provide by filling in forms on our site. This includes information provided at the time of registering to use our site or making use of the services provided on this site. We may also ask you for information when you report a problem with our site. Details of your visits to our site, including, but not limited to, traffic data, location data, weblogs and other communication data, and the resources that you access. All information you provide to us is stored on our servers. Where we have given you (or where you have chosen) a password which enables you to access certain parts of our site, you are responsible for keeping this password confidential. We ask you never to share a password with anyone. It is important for you to protect against unauthorised access to your password and to your computer. Make sure you sign off when you finish using a shared computer.